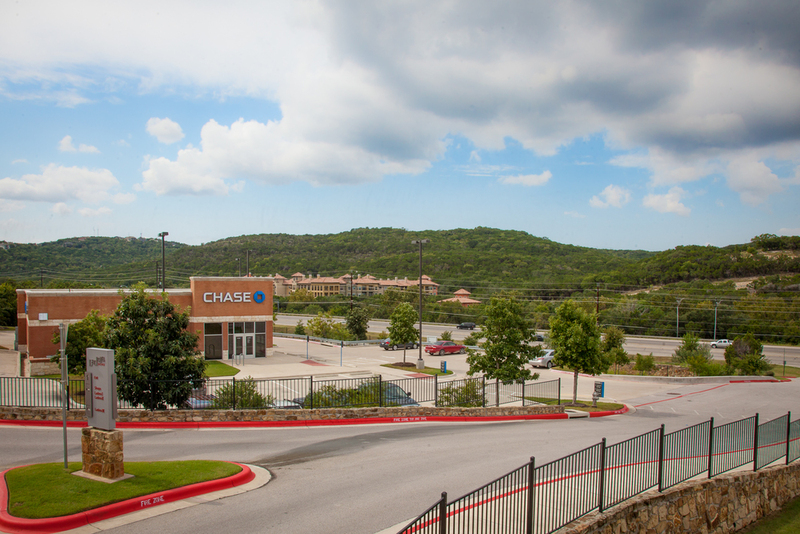 Ladera Bend is located in one of the fastest growing areas of the northwest Austin at the intersection of FM 2222 and Jester Boulevard. 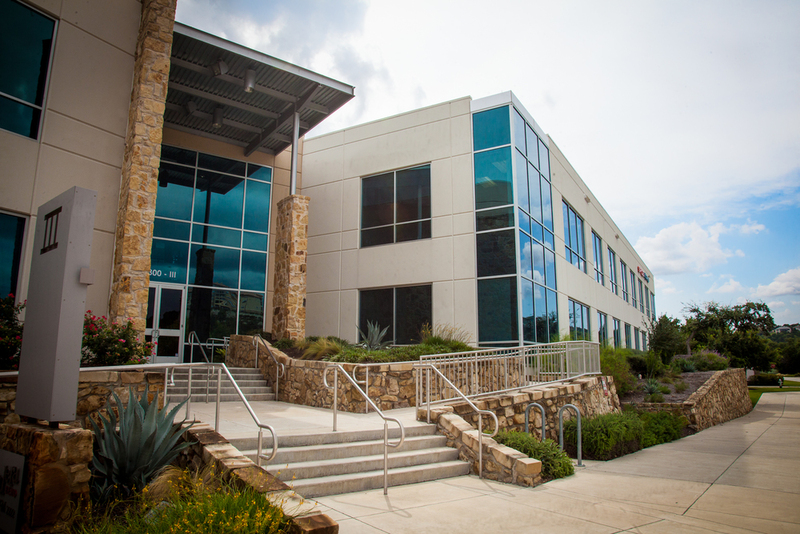 CAI worked with the Beard Family to prepare a Planned Unit Development (PUD) for their 142 acre tract of land that Ladera Bend is part of it. 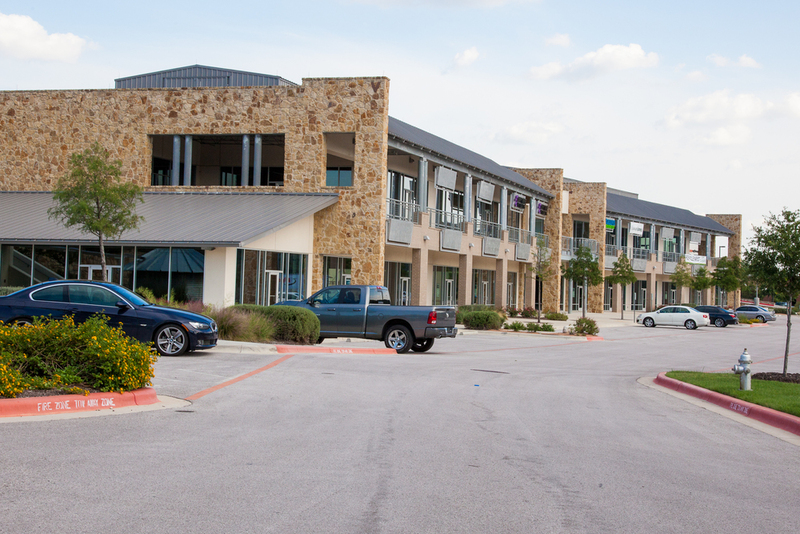 The PUD is a mixed use development consisting of single family lots, condominiums, office, and retail. 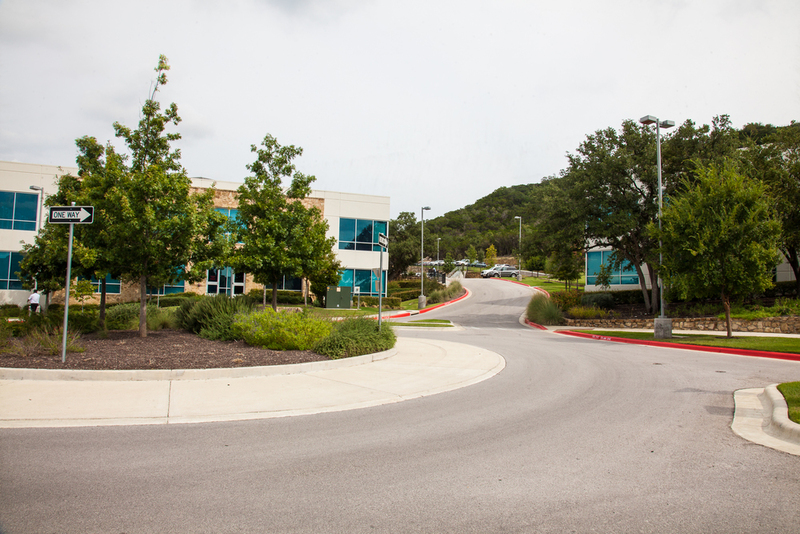 Ladera Bend located on 81.6 acre tract that is unique for a variety of reasons, including its large, beautiful oak trees, steep topography, and the perfect setting for the mixed use of 165,029 SF office and 51,993 SF retail development. 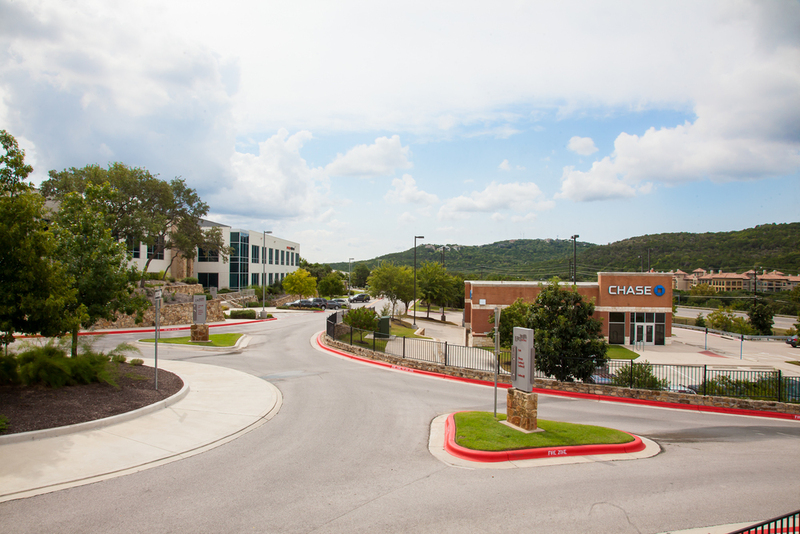 CAI’s involvement began in 2006 with providing land surveying, civil engineering and coordination with the City of Austin to obtain A Site Development Permit. 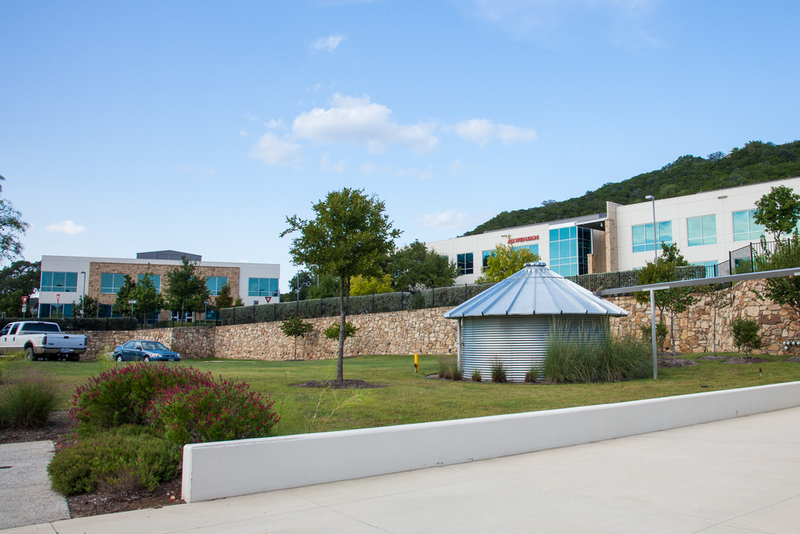 Challenges in design included the design of site layouts that required the modification of the PUD Ordinance, site grading that minimize the cut and fill limitations and made the cut/fill variance feasible, the design of the water quality and stormwater management facilities that are located along FM 2222.